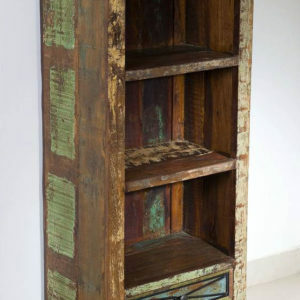 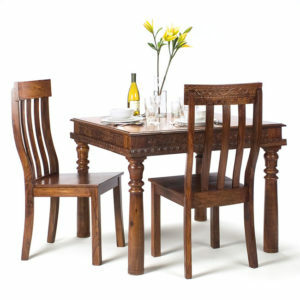 India Is a country of solid wood or you can say hard wood , in this country from old times we use solid wood in furniture , since old times a time of Kings and queens India always best and better in Antique furniture , old wood Furniture , doors and big Casals heritages. 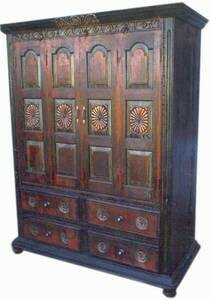 we see our ancestors build a beautiful cravings and designs on Solid wood Doors , Furniture and all kind of wooden related things which is call today a antique. 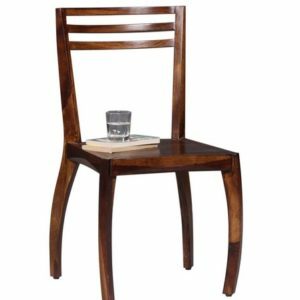 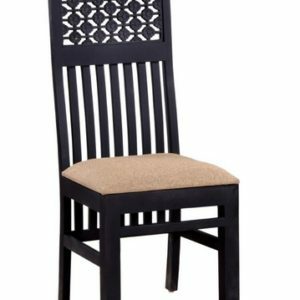 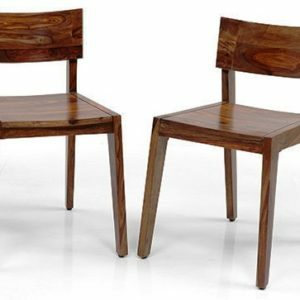 Solid Wood Furniture or Wooden Furniture plays a key role in India , we can call it back bone of Indian economy to rise and make India second largest manufacturing hub in field of wooden furniture or solid wood furniture . 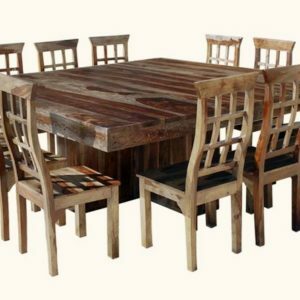 we selling and exporting in huge Amount of container only in solid wood furniture range many big company from all around world sourcing and import wooden furniture from India because they know in solid wood India is a best place to stop and trust in High quality in furnishing . 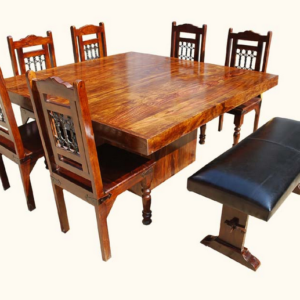 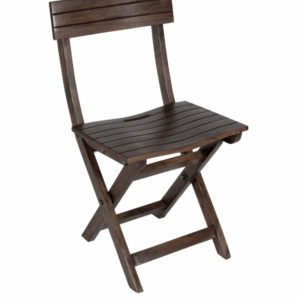 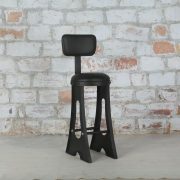 Akku Art Is a manufacturer and exporter of wood furniture from Long time from a time from establishment till date we manufacturing and export wooden furniture in many country , Its Wrong to say that we are leading exporters no we are not but we are maintain our high quality in products not only words we play with we believe and follow one simple principle that We are Not Selling Products We are selling Experience . 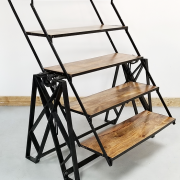 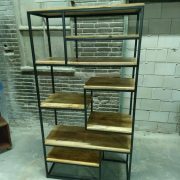 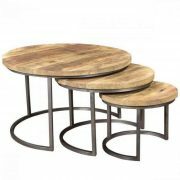 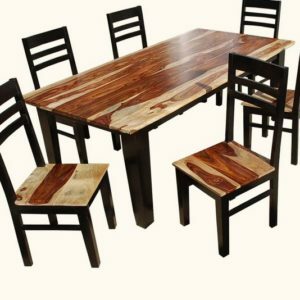 Our Company is Dealing In Three Type of Wood : Mango Wood furniture , Recycle or Old Wood furniture , And Acacia Wood furniture these three our major range we are working with from beginning of our company. 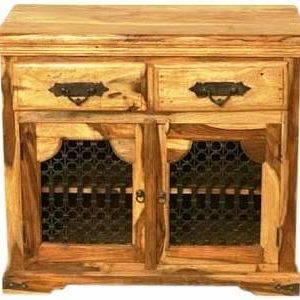 We have our own wooden seasoning chambers for dry process of wood to control moisture in wood from right to left and central part of wood we complete season of wood till two months of period before start work on it and 15 days pf chemical treatment to products wood from wood bugs , fungus , or any kind of things which damage a wood .